Scientific Games’ SG Digital division has recently initiated a new marketing service that will serve as the core of their sportsbook operations not long after they announced the hiring of …. 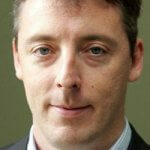 Breon Corcoran has joined up with payments start-up WorldRemit as the chief executive, it has been announced. Corcoran was previous a key figure in the merger that originally established Paddy …. 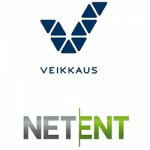 NetEnt has recently announced that it will be entering into an agreement with state-owned Finnish igaming operator Veikkaus. 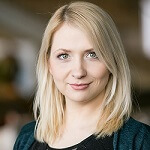 Veikkaus is currently Finland’s only licensed gambling operator, and the new partnership …. Online operator Cherry has announced that it will be shifting its focus to acquiring new targets after signing on a deal to purchase the last 5% of shares in Game …. Paddy Power Betfair has announced plans to solve business challenges through the launch of their new gambling initiative in Romania. The initiative, which has been developed in partnership with Cluj-based …. 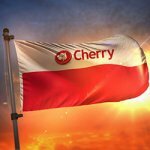 Cherry has announced that it will be targeting customers in the fledgling Polish market, outlining plans for the release of its new PZBuk.pl online sports betting service. PZBuk, which can …. Agenzia delle Dogane e dei Monopoli (ADM) has recently announced that it has only received 80 iGaming licences so far, which is 40 short of what the regulatory agency had …. White Hat Gaming has partnered up with the Kambi Group as part of their latest stage of expansion into the sports betting market, where the operator will begin offering sports …. 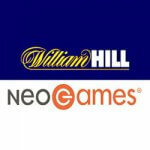 Online sports betting operator is hoping to strengthen its ties with the ilottery company NeoGames through a new alliance in the United States. Hill is a major shareholder in the …. 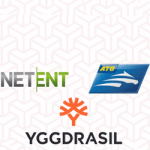 ATG, a Swedish-based horseracing betting operator has increased its customer service offering after partnering with Yggdrasil and NetEnt as they prepare to start offering online gaming for the first time ….